About the transaction: Significantly over-subscribed, the fundraise was increased from a target of £150m to the hard cap of £350m, even at this level there was significant further demand. For the first time in the Company’s history BBOX exchanged contracts ahead of the completion of the fundraise, in this case to acquire £172m of assets – comprising three Big Box assets, let to the Co-operative Group, Whirlpool and Euro Car Parts – the vendor was a gated open-ended property fund needing liquidity. 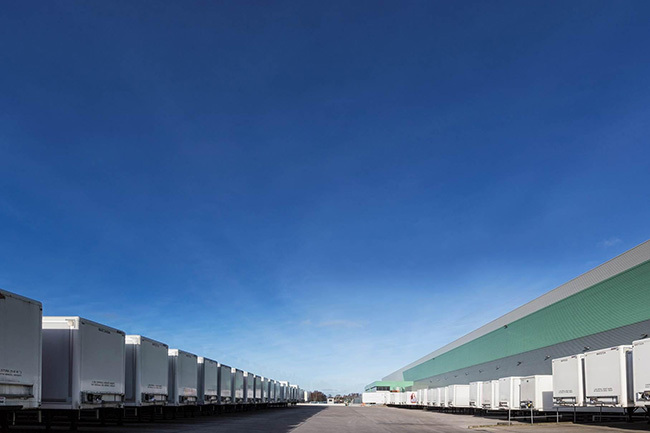 Comprising a Placing, an Open Offer, and Offer for Subscription, this substantial transaction further supports BBOX’s place as the UK’s listed “ logistics giant* ”. BBOX focuses on large scale logistics assets let to blue chip clients, providing scale and automation to major on-line retailers.